If you are eligible for immigration to Canada in the Federal Skilled Worker, Canadian Experience Class or Federal Skilled Trades Worker classes, then you want to enter the Express Entry pool and receive an Invitation to Apply for Permanent Resident status. 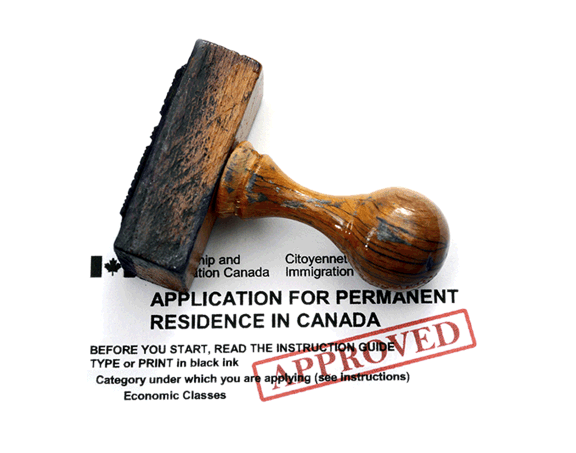 Express Entry is the government program for immigration applications in the economic classes. If you have education or training, work experience and English or French language abilities, you may enter the Express Entry pool and receive an invitation to apply for permanent resident status. The Express Entry program started in January 2015 and every month the government of Canada is selecting individuals for Invitations to Apply. The FSW, FSTW and CEC classes are for persons with work experience inside or outside of Canada, official language ability and training or post-secondary education. MKS can assess your eligibility, prepare and manage your Express Entry Profile, assist you to receive an Invitation to Apply, and to submit your permanent resident application upon invitation. The Express Entry process may be a follow-up or a companion process to the obtaining of a work permit in Canada. Consult with MKS to see if you have options and a path through the Express Entry process. What is your education or training level, in Canada or abroad? What is your skilled worker or trades worker experience, in Canada or abroad? Do you speak English or French, and has your language been tested?